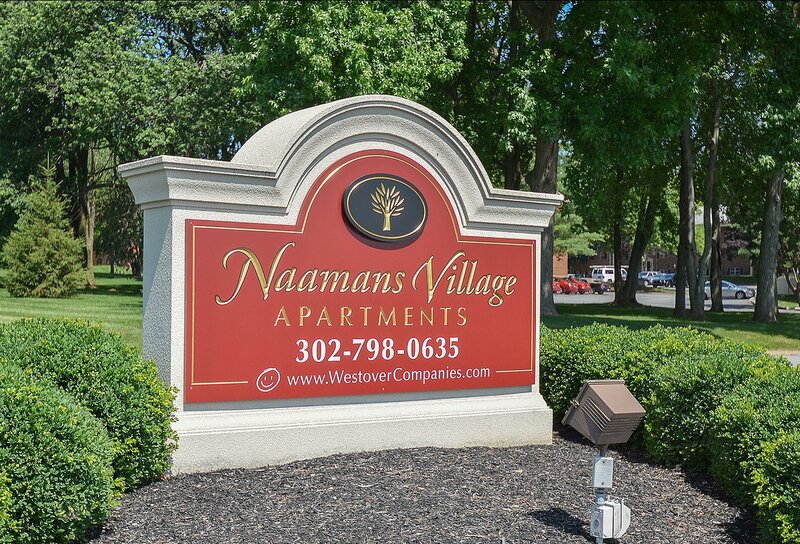 Welcome Home to Naamans Village Apartments! 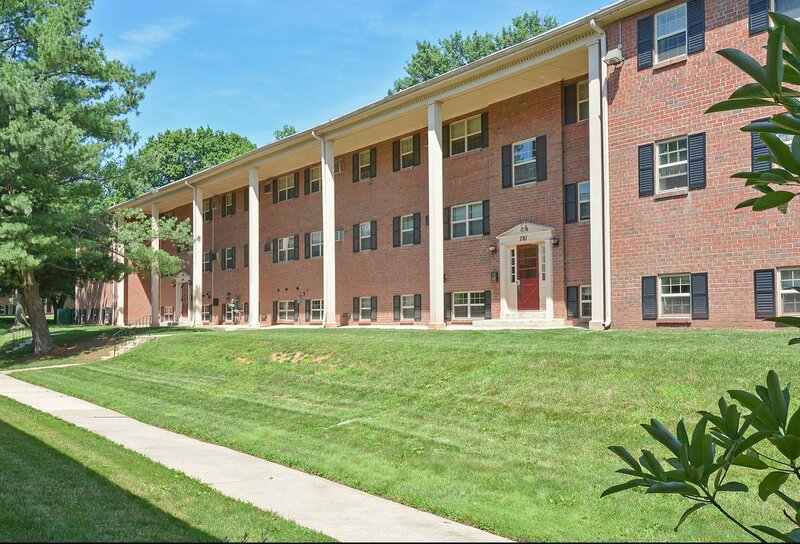 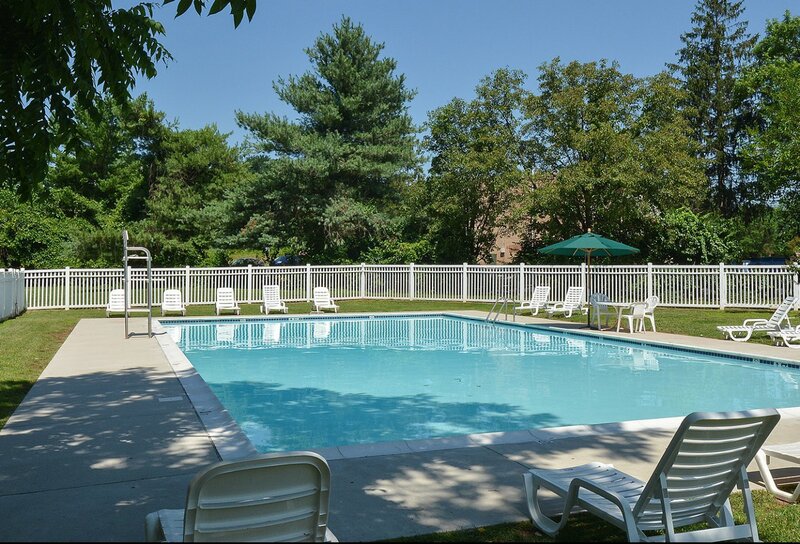 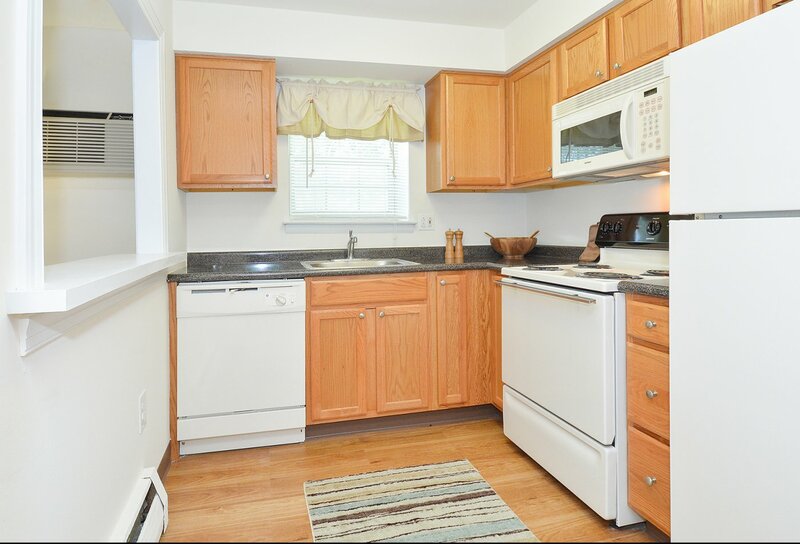 Just minutes from Philadelphia and Wilmington, Naamans Village Apartments in Claymont, DE is the ideal location for commuters to Wilmington and Philadelphia. 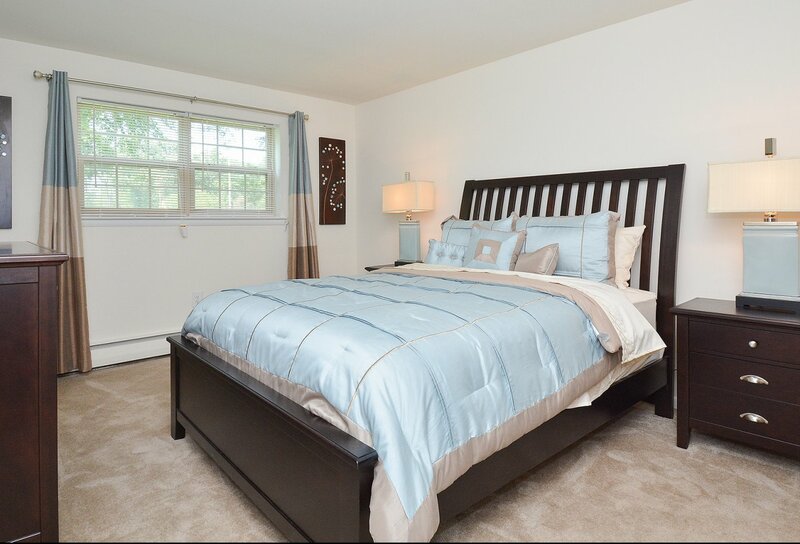 Spacious one and two bedroom floor plans surrounded by acres of state park scenery and the best in local shopping complete your apartment home at Naamans Village. 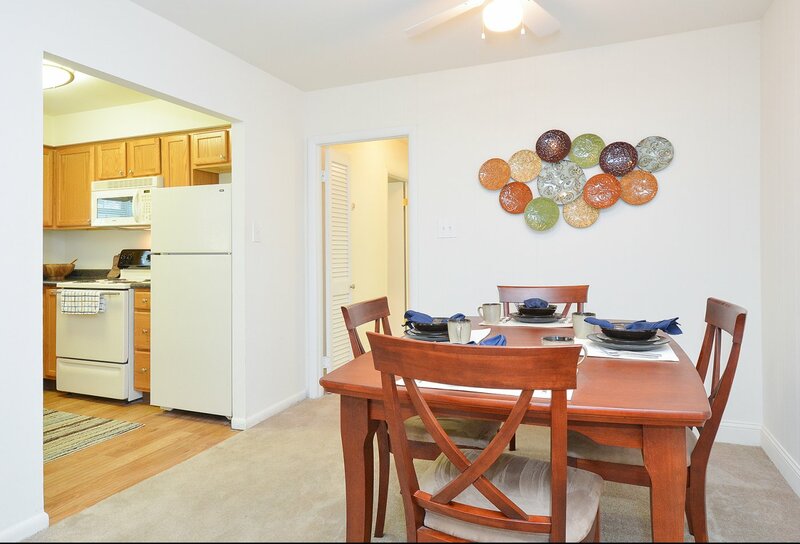 To schedule your tour, contact our leasing office today!